Mina Kim is a researcher at the Samsung Medical Center. She received her BS in nursing and went on to become a Registered Nurse licensed to work in the US and Korea. 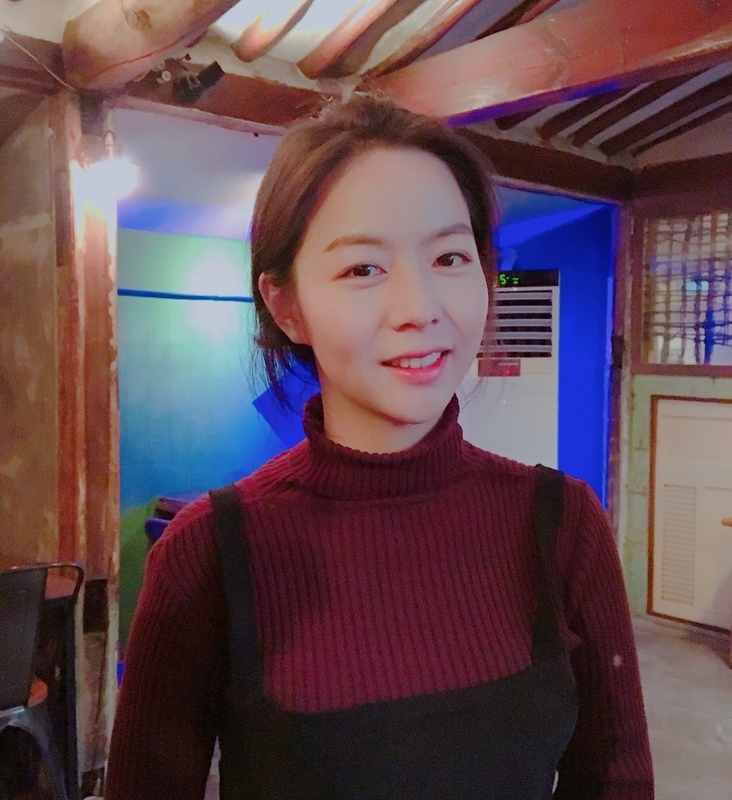 She worked in the Neonatal Intensive Care Unit for an year, and soon afterward obtained her MS in Health Informatics at Sungkyunkwan University. Her research involves developing text processing methods of clinical documents and developing data standardization tools, involving data cleaning and terminology mapping. Mina is an active OHDSI collaborator in the Observational Health Data Sciences and Informatics (OHDSI) and has participated in the THEMIS working group as well. She currently manages the CDM ETL conversion, including data quality management and supports the education of other researchers on how to use and build the CDM.